Now that everything has been up and replicating for a while, it’s time to do a failover. As you can see, we even have our multiple points in time. 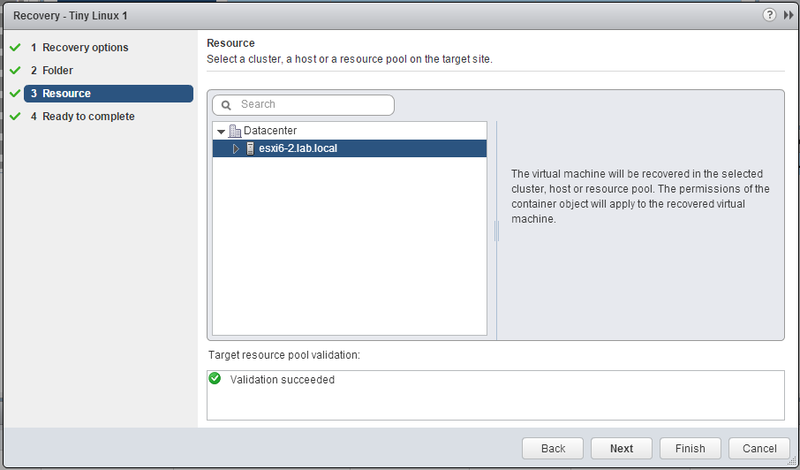 Failing over a virtual machine with vSphere Replication is quite easy. 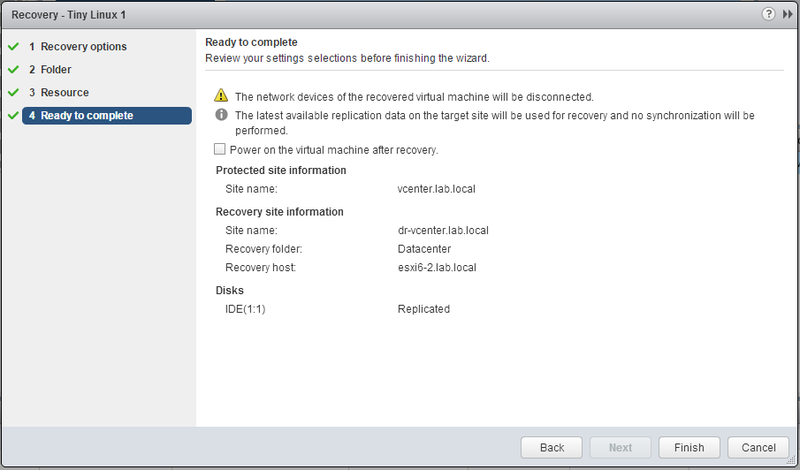 At the DR site, under vSphere Replication, simply right click on the VM, and choose Recovery. Synchronize recent changes – this is only available if the primary site is up – and should be used for planned failovers. Example would be a planned power outage at the primary site. 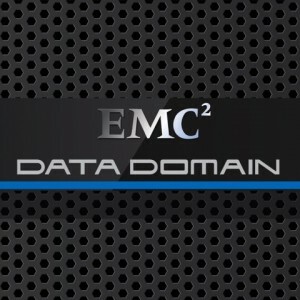 Use latest available Data – This is is only option available in an outage scenario when the primary site is offline. And, since we have point in time recovery enabled, our VM will have 24 snapshots once brought online, that we can simply choose in the snapshot manager if we need to go back in time a little with our recovery. This is a very useful feature if you are failing over due to corruption, and need to roll back before it occurred. Next, select the target location and resource. 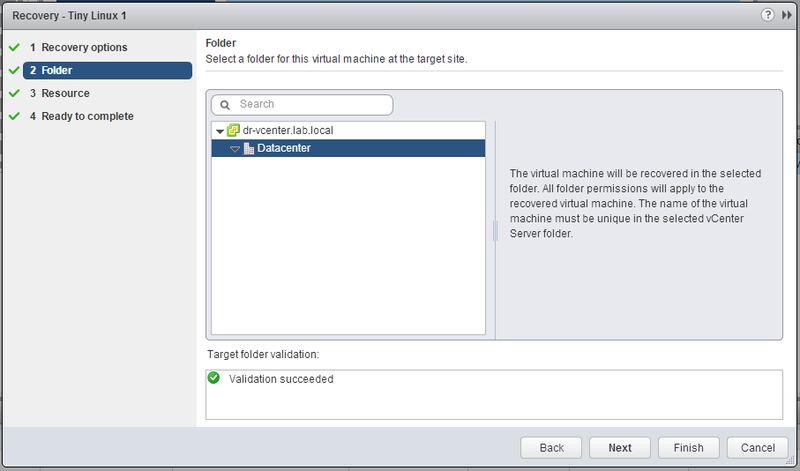 Finally, We have the option to power on the VM after recovery. 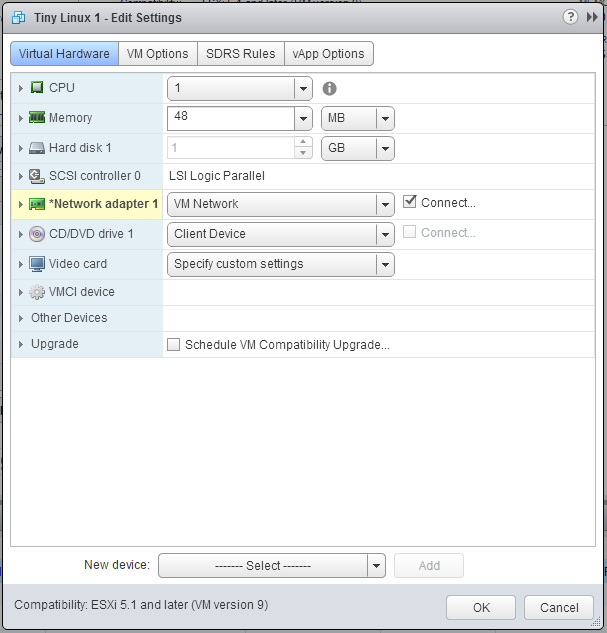 I typically leave this unchecked, since by default the NICs of the VM will be disconnected for your protection, and I’ll edit the settings to enable them, and then power on the VM. 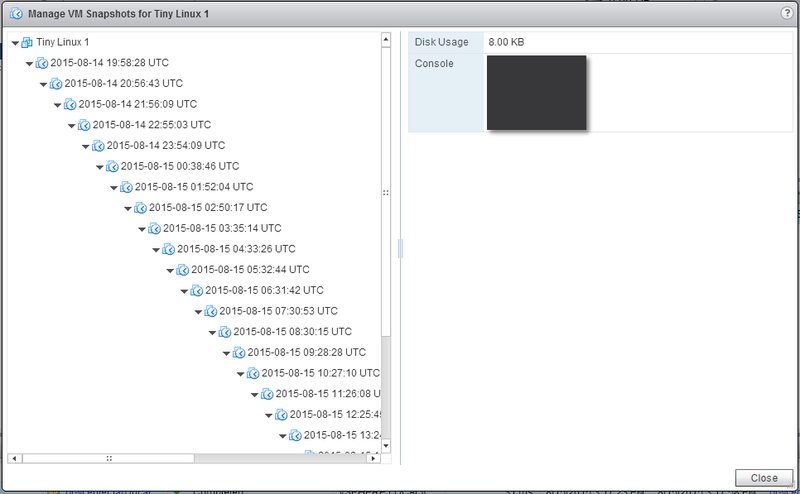 After a very small amount of time, the VM is recovered at the DR site. As mentioned, with the point in time recovery, we also have 24 snapshots that we can revert our VM to in the need to recover to an earlier point in time. And finally, don’t forget to reconnect the network adapter for your recovered VM. 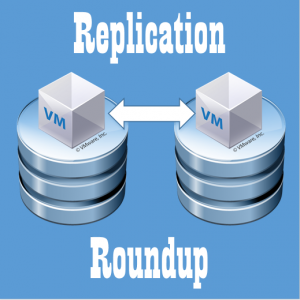 I’ve hope you enjoyed the vSphere replication portion on Replication Roundup, next in the series will be Veeam, Zerto, and finally, Recoverpoint for VMs.